Naimal Khawar just aced what can only be described as a dream debut, what better way to start your acting career than to work with the filmography maestro Shoaib Mansoor himself. 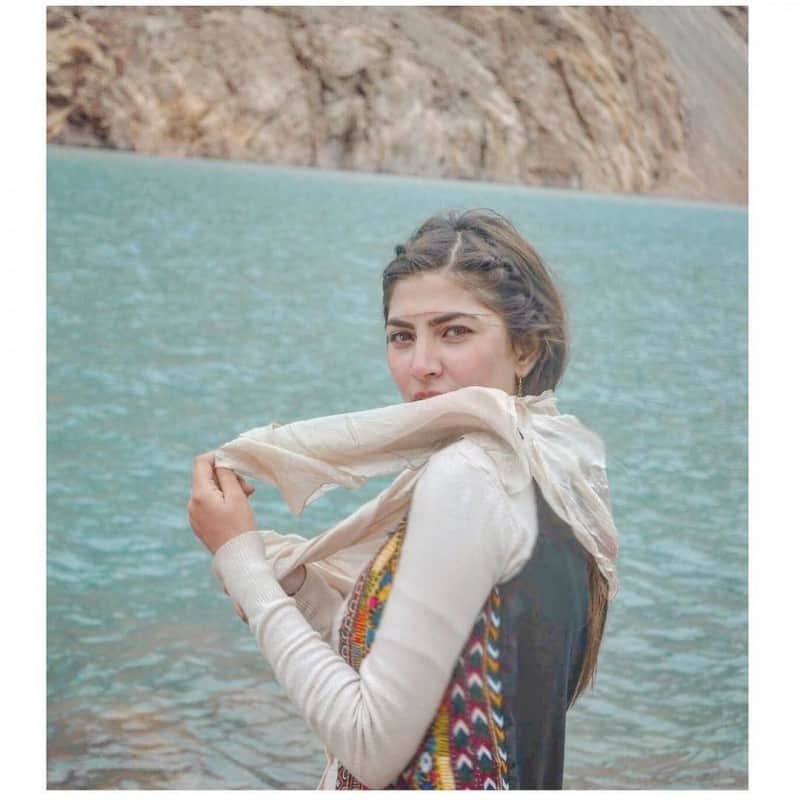 Born to a Persia mother and a Pakhtun father Naimal grew up in Islamabad and was studying visual arts when the opportunity knocked at her door and it is interesting to note that she didn’t want to be an actress in the first place. 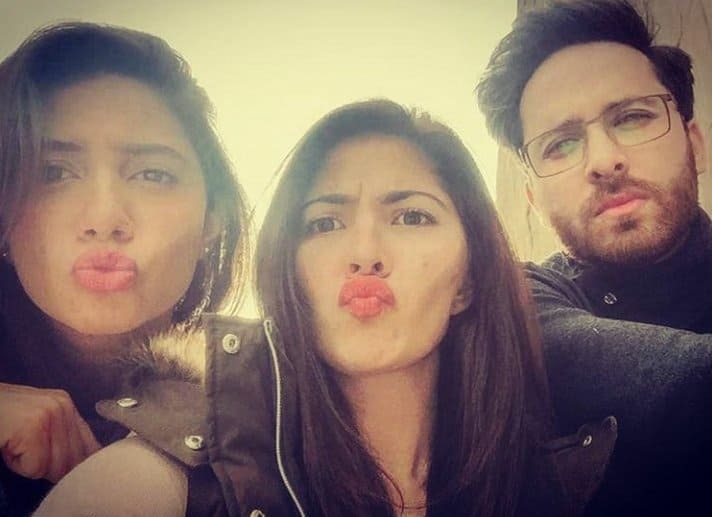 Shahbaz Shigri the assistant director discovered this gem from her instagram profile and invited her over for the auditions, after getting the role Naimal’s family was still a bit paranoid but after explaining the fact that Verna isn’t the usual commercial film and focuses on something more than just box-office figures they approved of it. In a recent interview Naimal said that her role is of Haroon’s sister and is very much like the real life her, she herself is very vocal about social issues like women empowerment, she also added that so far she doesn’t know if she really enjoys acting for now she will finish her thesis and then give acting any thought. When asked of her experience with huge names like Mahira and Shoaib himself she said that she has learned a lot, Mahira being the star that she is doesn’t have any airs and is very comfortable to work with, she went on to say that the breaks during the shoots were her favorite part when they all laughed and had a good time where Haroon would sing for them and Mahira sometimes joined him. She stated that she is getting a lot of offers these days but for now she doesn’t know if she is ready for it so she’d rather they wait. It does look like Shoaib has one more time given us a gem of an artist in the form of Naimal Khawar and we wholeheartedly want to see her succeed.